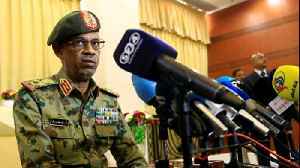 General resigns a day after overthrowing former President Omar-al Bashir as calls for civilian-led government intensify. 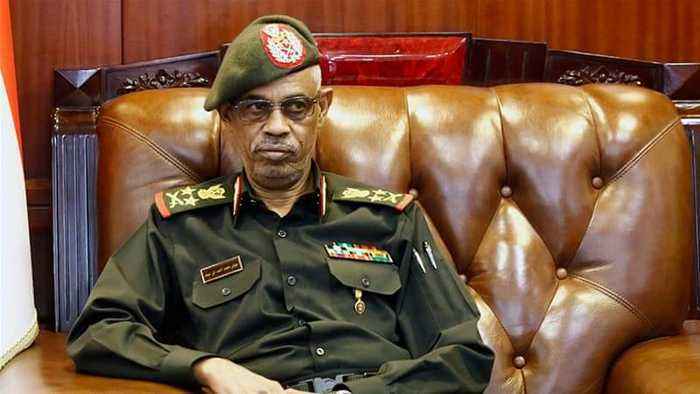 Sudanese media reported on Saturday that the United Arab Emirates has welcomed the new head of Sudan’s transitional military council, Abdel Fattah al-Burhan Abdelrahman. 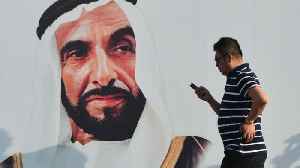 According to Reuters, the.. 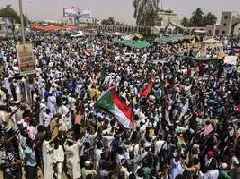 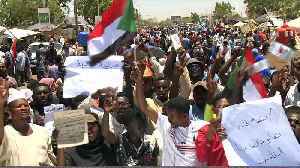 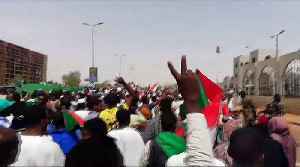 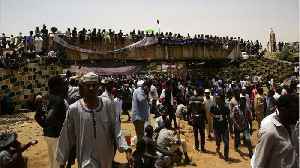 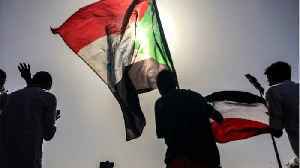 According to a report by Reuters, on Saturday, the new head of Sudan's transitional military council said that a civilian government would be established after consultations with opposition forces and.. 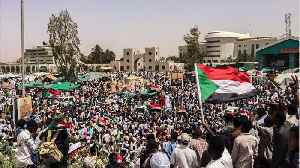 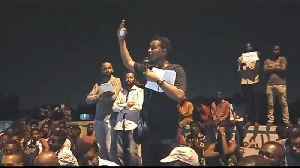 According to Reuters, Sudan’s security and intelligence chief quit on Saturday, a day after the defense minister stepped down abruptly as interim leader following the overthrow of President Omar..
Protestors say they won't give up until there's a civilian government installed. 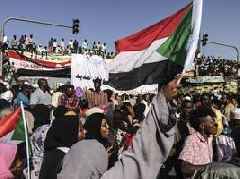 The military says that'll happen, but it might take a while.